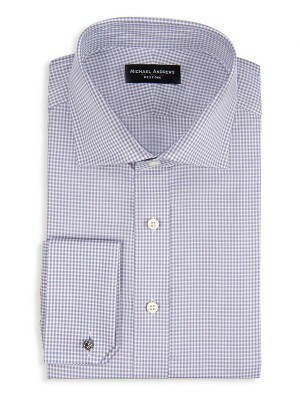 Keep it simple, Sir. 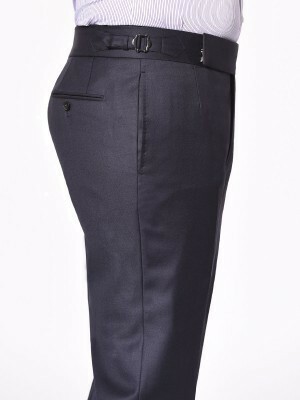 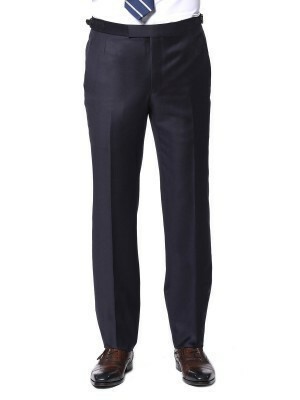 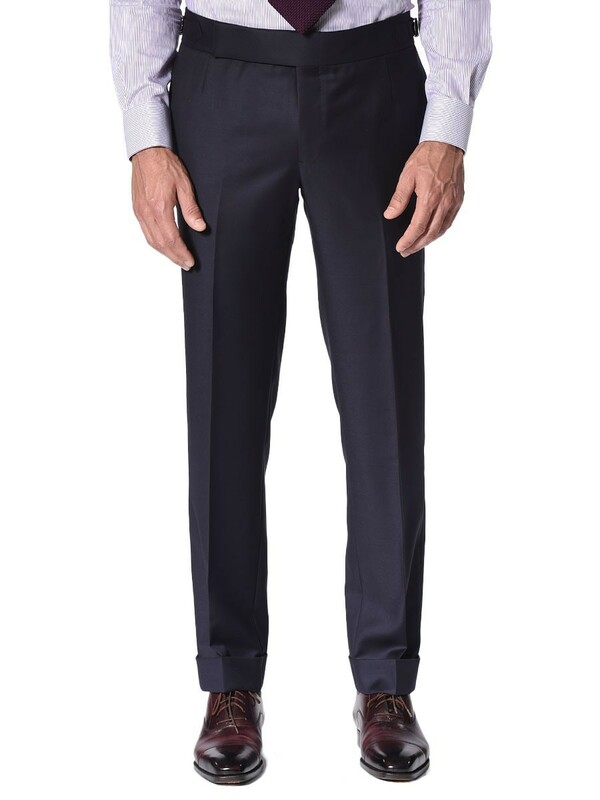 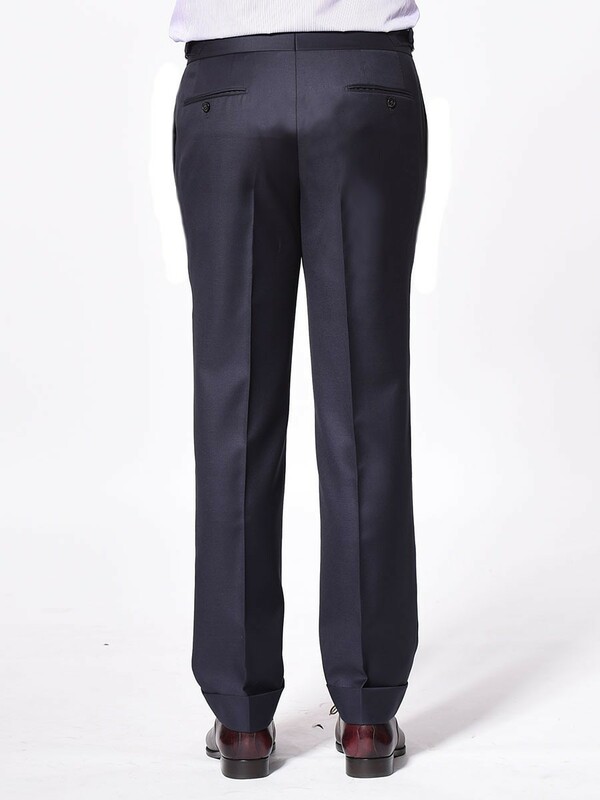 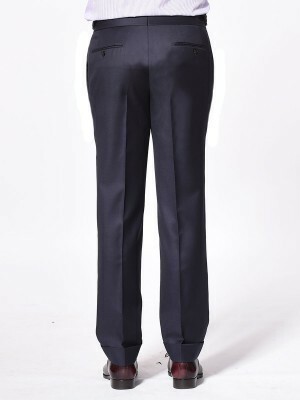 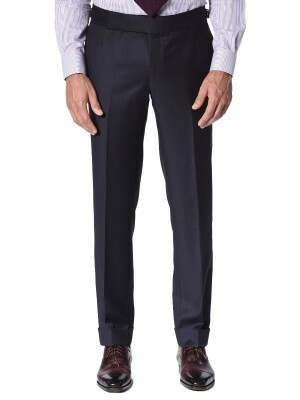 This Signature navy twill trouser features a high stand extended waistband and side adjusters. 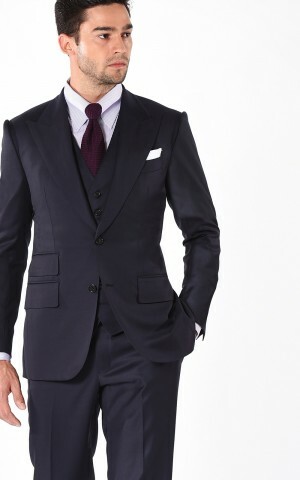 It's woven from Super 100s worsted wool from Dormeuil. 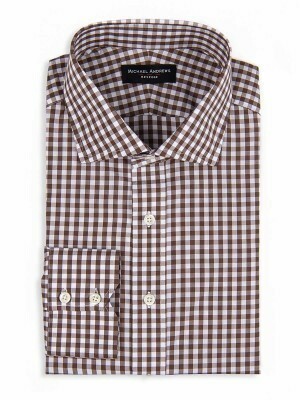 And it's sure to be an easy favorite you reach for time and again.